Best Nightclub in Victoria! | HUSH! 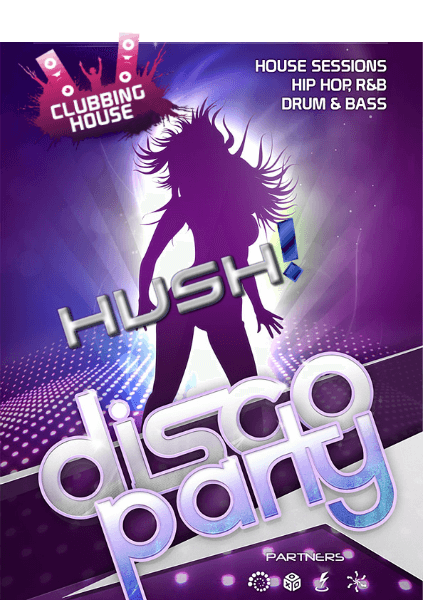 Whether you are looking for somewhere to hang out and have a great time on a Friday or Saturday night, or a great location to host a specific event, Hush! Nightclub is the place to go! Check out this site for gift ideas to give your loved one while celebrating V-Day at our nightclub Established in 2000 Hush! has gone from strength to strength and will continue to do so through the dedication, experience and creativity of both management and the great staff members who work hard every night and day so you can enjoy every moment you spend with us at Hush!. We, at Hush! have made a commitment to ensuring every person entering our doors leaves with lasting memories of one of the greatest experiences of their lives, so much so that they will be eager to tell their friends, family and acquaintances about us, as well as putting Hush! at the top of their ‘go to’ spots for a good time. While Hush! provides a friendly and safe environment to enjoy great music, a wide variety of drinks (both alcoholic and non-alcoholic) and a dance floor that invites everyone to get up and show off some smooth moves, where we excel is in providing a venue for special events and occasions such as engagement parties, stag nights for both the guys and the ladies and other celebratory get-togethers. You provide the people and we provide the exciting atmosphere, stunning drink choices, excellent music, and of course a venue second-to-none. If you are planning a special event let us know how we can help. Our friendly, courteous and knowledgeable staff is willing and able to help you plan an event to remember, from signature cocktails to music choices and everything in between! We at Hush! know that cold temperatures and unpredictable weather changes can be somewhat depressing but we also know how to chase the winter blues away. Our Winter Fairytale Themed Party is the place to go to raise your spirits and have a fun-filled night. Dress up as your favorite Fairytale character and enjoy the magical atmosphere we created to encourage you to indulge the child in you in adult surroundings. Enter the doors at Hush! Nightclub and allow us to transform your life for a few precious hours. The 80’s was a decade like no other, when disco was born and all but died. Unique dance moves, great music, and classic movies were all products of the 80’s. Join us at Hush! to step back in time to dance under the great silver ball as it spins, throwing out glittery light reflections from the hundreds of tiny mirrors. Reacquaint yourself with some of the greatest hits of the 80’s and party with like-minded fans of this wonderful decade. Dress in the fashion styles of the time for an even more authentic experience and step out onto the floor to show off your disco dance moves. We are proud of the great reputation that Hush! has gained as one of the best, if not the best, nightclub in Victoria but we are not going to stop there. Our aim is to become the top placeholder on the Top Ten Nightclubs in Victoria list year after year and ultimately to be among the Top Ten Nightclubs of Canada. In order to do this we are focused on providing a variety of event nights to cater to both our loyal patrons and to encourage new patronage from the growing number of people who are looking for a night of guaranteed fun entertainment. 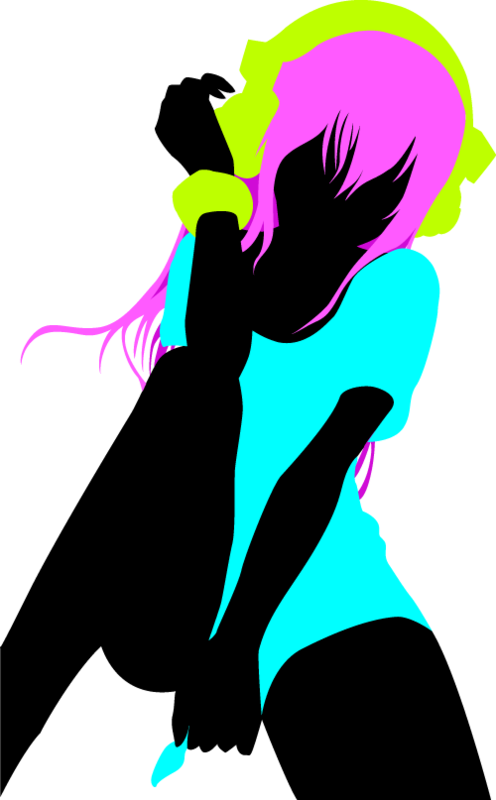 We recognize that the world of entertainment is not static, and therefore we must not only keep pace with the changes that are trending, but that we must also initiate our own trends in the nightclub scene. Theme nights, ladies nights only, throwbacks to the 80’s and other memorable decades, and special live DJ Saturday nights are just a small variety of the exciting entertainment Hush! produces so that first time patrons get to experience the best that Victoria has to offer, and our loyal patrons have a different but just as great experience every time they step through Hush!’s doors. If you haven’t checked out Hush! yet, what are you waiting for? Come on down to Victoria’s best nightclub and be prepared to have the time of your life!